Okay, here's the good news: this fall the Museum of Modern Art is adding 40,000 square feet of new space, expanding what was already one of New York's great museums to better represent works by female and minority artists on their gallery walls. The bad news: to complete the renovation, MoMA will be closing from June 15 to October 21. While our hopes of sweating out the dog days of summer while gazing at The Starry Night might be dashed, all is not lost. 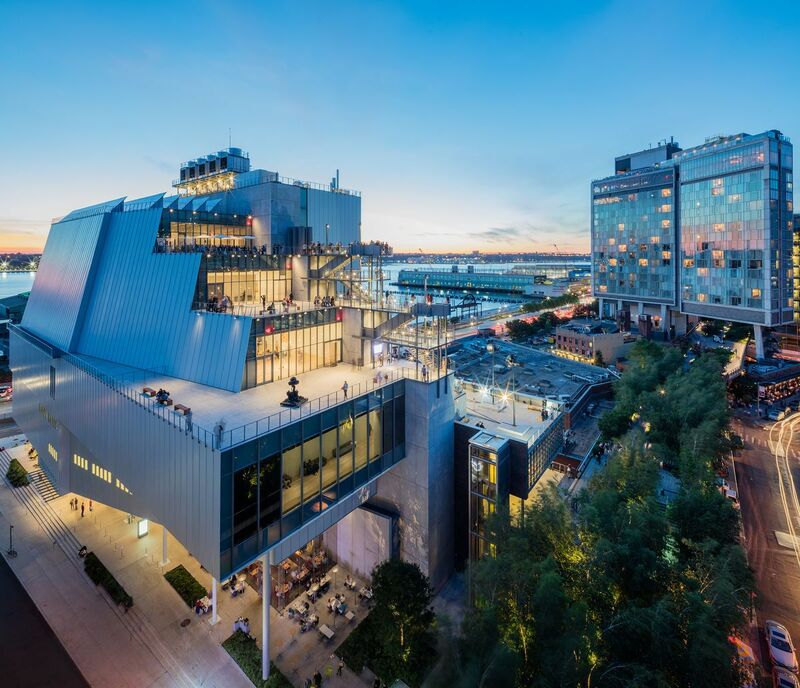 New York has a ton of great spaces and events for modern and contemporary art this summer. 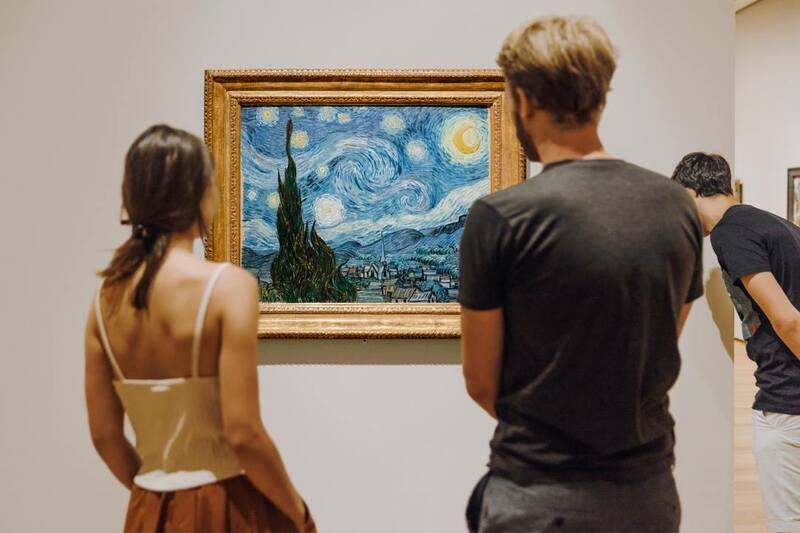 With the MoMA closed, one of the best alternatives is definitely... the MoMA. Seriously! 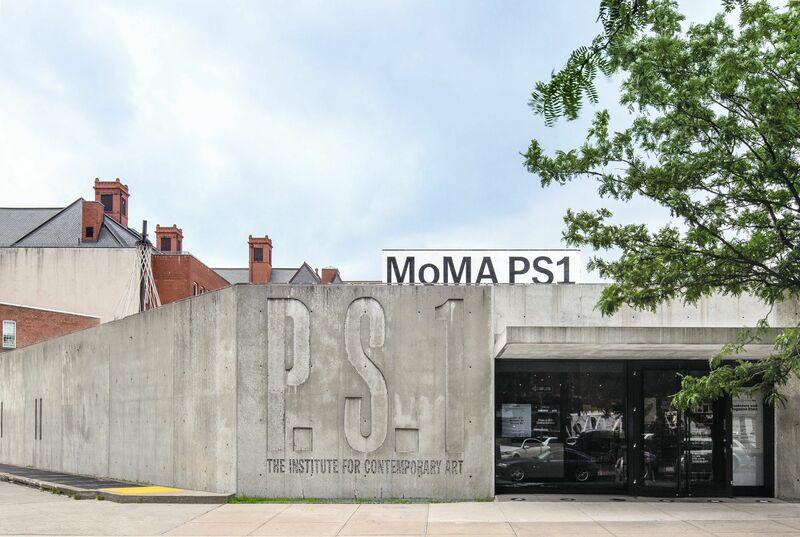 MoMA PS1, housed in a former Public School building in Long Island City, is focused exclusively on contemporary art. This summer, they're hosting an exhibition on the works of Syrian-Lebanese artist Simone Fattal, including sculptures, paintings and collages. Just a few blocks away from PS1, the SculptureCenter is one of New York's best venues for seeing... sculpture! Founded in 1928, SculptureCenter showcases contemporary works, and has indoor and outdoor exhibition space perfect for summer viewing. At least MoMA had the good sense to close in an odd-numbered year, as summer 2019 marks the return of the Whitney Biennial. 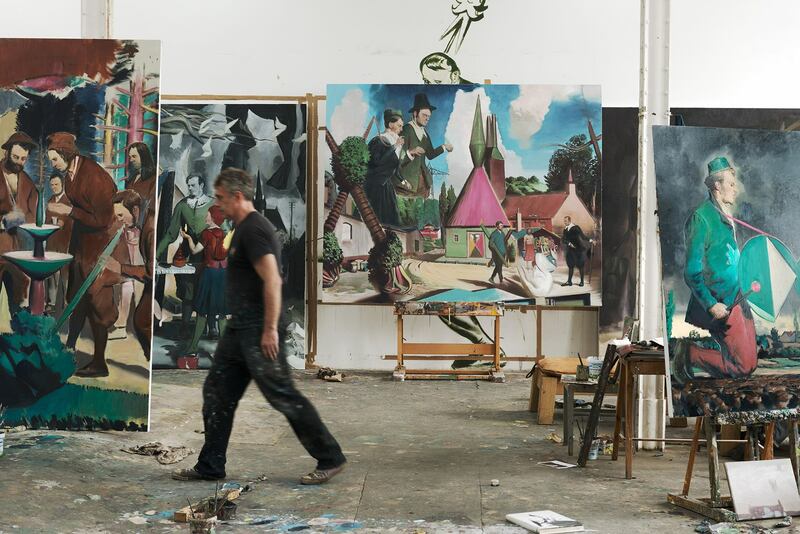 This summer exhibition will showcase works by seventy five of the country's most exciting emerging artists. 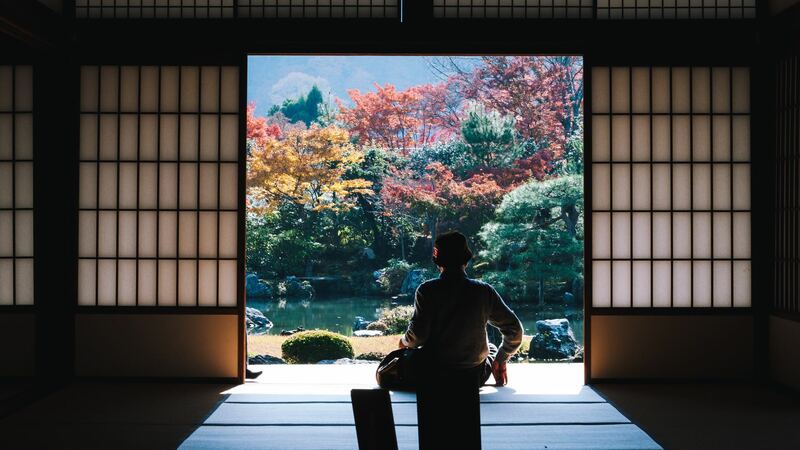 With pieces across a range of disciplines including painting, sculpture and even performance art, you're sure to find something new and surprising. Plus, with the Whitney's awesome new space in the Meatpacking District, when you need a break from all the culture the High Line is just steps away. The festival runs May 17 to September 22. They're moving to a massive new space next year, but before they do you can check out any of David Zwirner's three current galleries in Manhattan. His main space on 20th street is a great place to see both collections of individual artists and movement-spanning exhibitions. Though technically the spring edition of the Other Art Fair is happening before the MoMA closes, it's too cool to ignore. 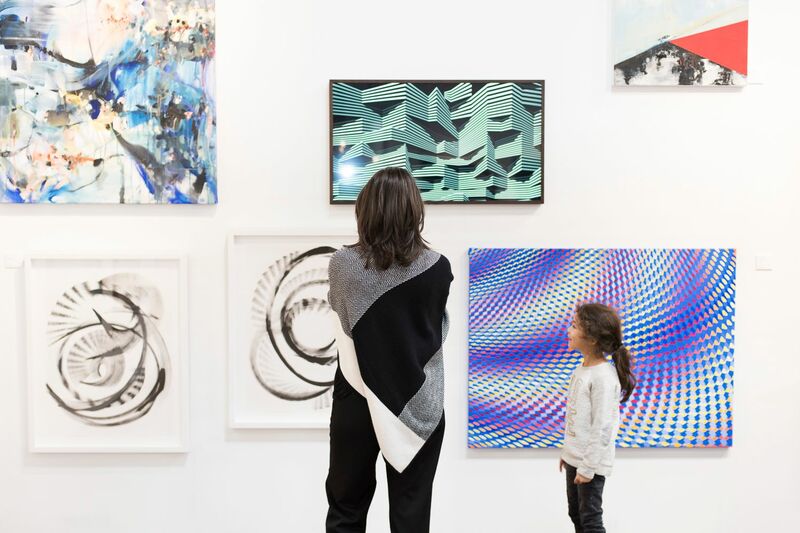 Featuring the work of dozens of up-and-coming artists at the Brooklyn Expo Center in Williamsburg, The Other Art Fair gives you the chance to see exciting new works and even meet the artists behind them. Plus, with pieces for sale starting at $150, you might find something here that winds up on your own walls! Once you get in your fair share of modern art, head to one of these five rooftop bars where you're not just paying for the view.